We have reached week three At the Crossroads. Which crossroad will we encounter this week? Join us in worship at 9:30 a.m. on Sunday as Jesus is taken into custody. How will he treat the wounded soldier? Will he show compassion? Will he show anger? How would we respond when we are in the midst of our enemies? 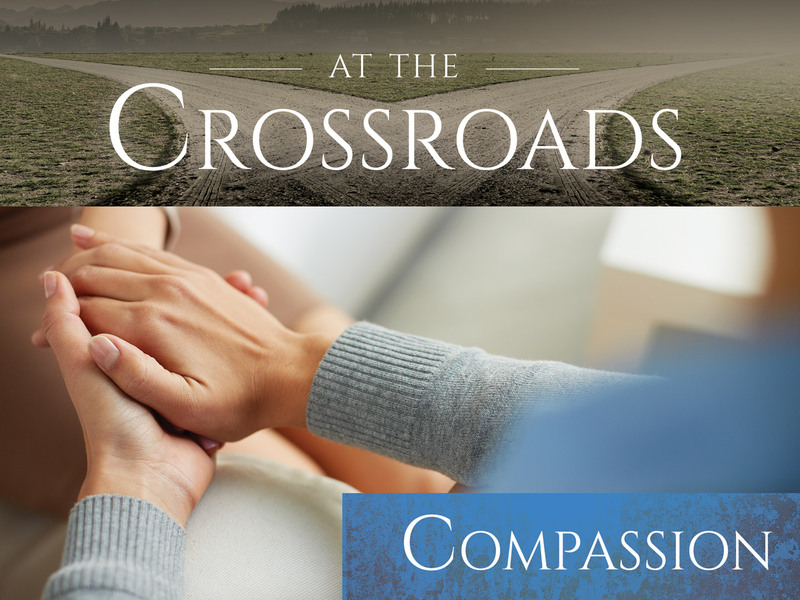 Which road does the God call us to follow as we stand at the crossroad of compassion?